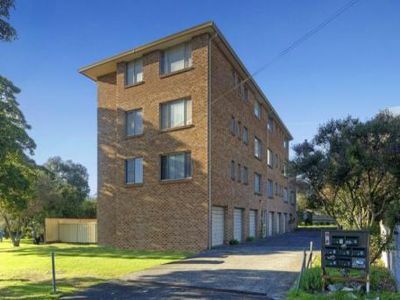 Oversized two bedroom unit located within central Wollongong. Ideally situated across from Beaton Park and is within walking distance from Wollongong CBD, the hospital and the free bus stop. Perfect for a uni student, this property features two large bedrooms with built in wardrobes, balcony and single lock up garage.